Montpellier is a true university city with approximately 260,000 inhabitants. It is one of the most famous and popular destinations in France to study, due to its cosmopolitan and international environment. 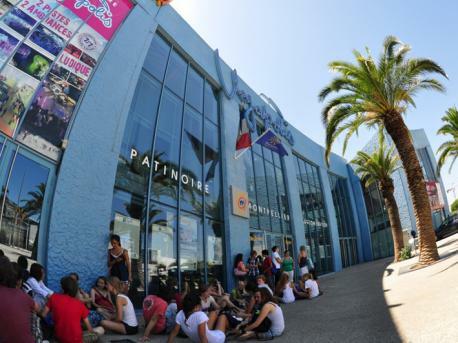 Each year, many young people from different nationalities come to Montpellier to learn French during their summer holidays. 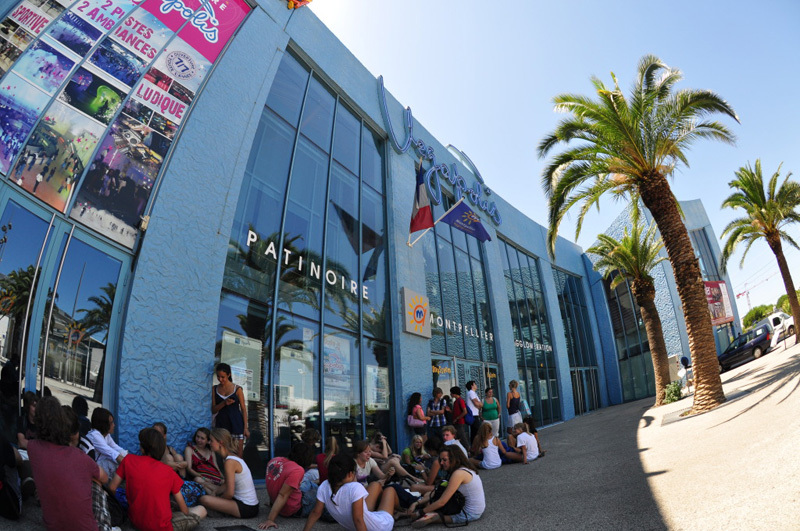 The amazing atmosphere, cultural offer and its proximity to major cities of the French Provence are all key factors in making this a very suitable destination for summer courses.